Heartworm disease is a life-threatening parasitic infection that affects the heart and lungs of the dogs. Since mosquitoes are the real culprits for causing heartworm disease, any doggy that is exposed to mosquitoes is prone to heartworm disease. This disease is prevalent in our country, hence, veterinarians suggest dog owners to administer year-round treatment with dog heartworm preventive products irrespective of the climate. 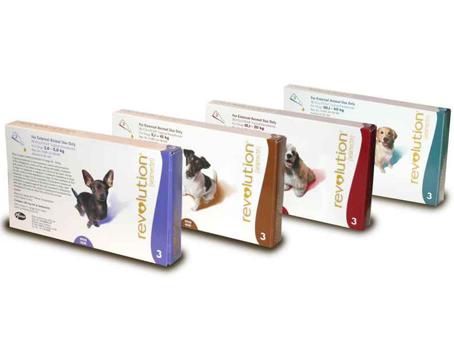 There are various crucial deworming heartworm preventive products for dogs available in the market. But the question is whether these treatments can really prevent heartworm disease? Heartworm preventatives are insecticides that assist in killing heartworm larvae present in the bloodstream of the doggy. You need to administer this treatment on a monthly basis to keep the larval heartworm infections at bay so that they do not develop into a full-blown infestation. Due to the fact that these treatments eradicate early heartworm infections, it is very important to administer them on a regular basis. In case if you miss a dose, it is recommended to give the missed dose immediately and then continue with the monthly dosage. Veterinarians in our country recommend all dogs to be tested for heartworm on a yearly basis. In case, if you miss heartworm preventive treatments for one or couple of months then contact your veterinarian immediately. After that get him tested for heartworm at the completion of six months from the date of veterinarian visit. Never give heartworm preventative treatment to dogs that already have heartworm disease until and unless it is recommended by your veterinarian. There are certain heartworm preventative treatments that can be harmful for dogs that are heartworm positive. As a responsible dog owner, you need to administer heartworm preventative treatments regularly to your tyke. It is not only cost-effective bust also safe for your pooch as the cost of preventing heartworm disease is less than treating the disease. 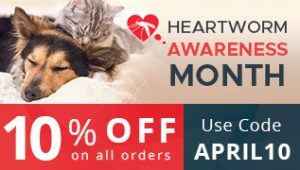 Heartworm preventative treatments cost around $ 35 to $ 250 on a yearly basis depending on the size of the dog and the brand selected while heartworm treatment can cost somewhere around $ 1,000 and above. 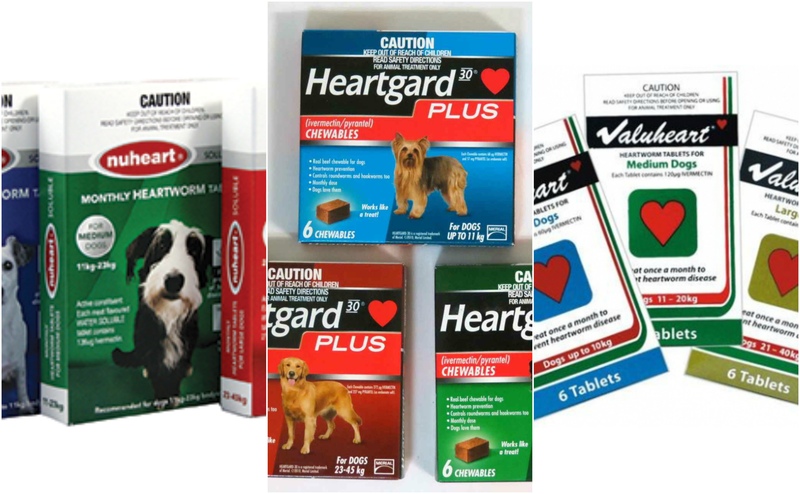 Heartgard Plus, Nuheart, Valuheart Ivermectin-based heartworm preventive treatments need to be administered on a monthly basis. It is a broad-spectrum anti-parasitic drug that assists in killing heartworm larvae. There are various side effects of this ingredient on dogs like: central nervous system depression, wobbly gait, etc. Certain dog breeds like Shetland Sheepdog and Border Collie are sensitive to ivermectin. But since the dosage is low there are rarely any side effects seen on dogs for the heartworm preventative treatments mentioned above. Sentinel Milbemycin-based heartworm preventive treatment needs to be given on a monthly basis. Just like ivermectin, milbemycin oxime is a broad spectrum anti-parasitic drug. It is also effective in eliminating roundworms, hookworms and whipworms. Sentinel also contains an additional ingredient to prevent flea infestation. There are no apparent side effects of milbemycin on dogs. But if you overdose then the doggie might get tremors, wobbly gait and stupor. No particular dog breed is sensitive to milbemycin. Revolution Selamectin is a topical solution that needs to be applied on a monthly basis. This anti-parasitic drug is intended to be used only on animals and is effective against fleas, heartworms, roundworms, hookworms and ear mites. It comes in a small tube form that needs to be applied on the skin of the pet and not on the hair at the back between the shoulder blades. For effectiveness, it is essential to apply it correctly. In some rare occasions, dogs get side effects of Selamectin including diarrhea, excessive drooling, fever, loss of appetite, muscle tremors, rapid breathing and vomiting. At the site of application, there may be temporary stiff or clumped hair, hair loss, hair discoloration, skin irritation or a powdery residue. Advantage Multi (Advocate) Moxidectin is an anti-parasitic drug that is intended to be used only on animals. It kills heartworms, hookworms, roundworms and whipworms. Advantage Multi (Advocate) comes in a tube form to be applied on a monthly basis to the skin on the back between the shoulder blades. You need to apply the treatment properly for getting effective results. It contains imidacloprid and moxidectin. Imidacloprid kills fleas while moxidectin is effective against heartworm larvae. Though rare, Advantage Multi has several side effects, including: itching, lethargy and hyperactivity. You might even see temporary stiffness or clumpiness on hair, hair loss, hair discoloration or a powdery residue. It can be extremely difficult to select the best heartworm preventative treatment for your furry pal. Hence, it is important to have a detailed discussion with your veterinarian and then come up the right options. Irrespective of the treatment you select, always continue it for year long for effectiveness. This is the least you can do for your furry pal, isn’t it?